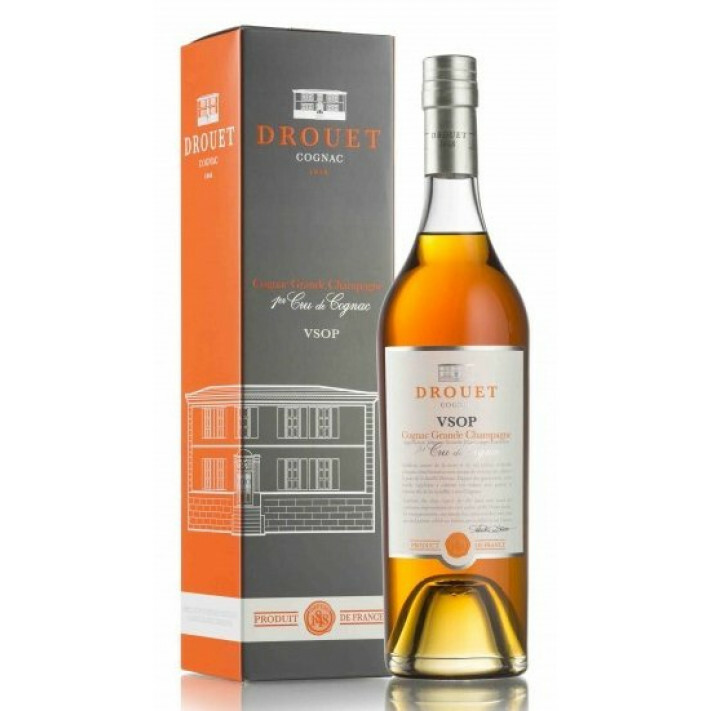 Drouet & Fils VSOP Cognac is a blend created solely from eaux-de-vies from the premier terroir - Grande Champagne. On the eye the cognac is a mahogany color wth tints of bronze. On the nose it presents with a subtle compexity of mild spices, cinnamon, and vanilla. On the palate, a full and powerful start, moving to a harmonious balance between fruity-floral and a touch of wood. Enjoy as an aperitif or as a digestif.